What is a sales tax nexus? Simply put, the concept of a tax nexus can be defined as a collection of the physical address of your business, the addresses of your employees, and a few other criteria that can vary between states. Your nexus is compromised of several factors, depending on who takes a portion of sales tax depending on your location - such as your state, your county, your city, or even your district. When a studio creates a PhotoDay account, they will be assigned a default state nexus based on the state in which their business address resides. We have also added a section that allows studios to add their own state nexus, as needed. This might be useful in the event that you have an employee that works out of state, relative to your studio. The sales tax nexus of the customer determines the specifics of what gets taxed. For example, if the purchaser lives in a state in which digital downloads are not taxed, though your business is located in a state that does, tax will not be applied to the digital download. 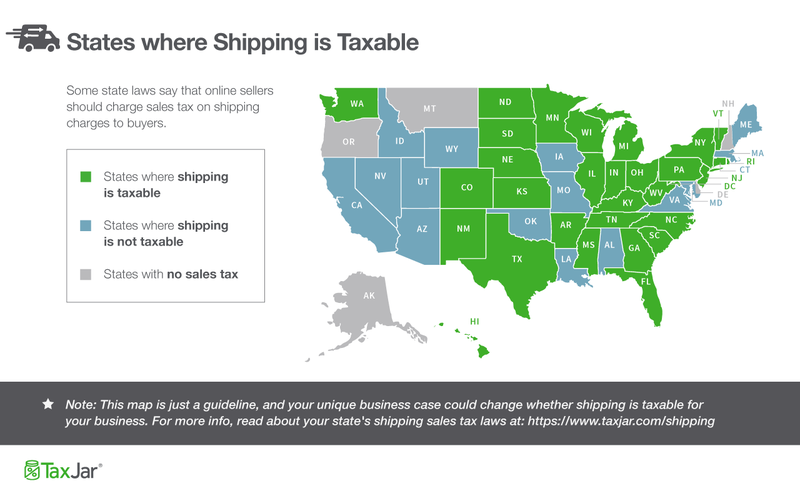 This can also determine if the cost of shipping is taxable or not, as well. Whether downloads and shipping are taxed are the two main variables you will run into when selling your photos. 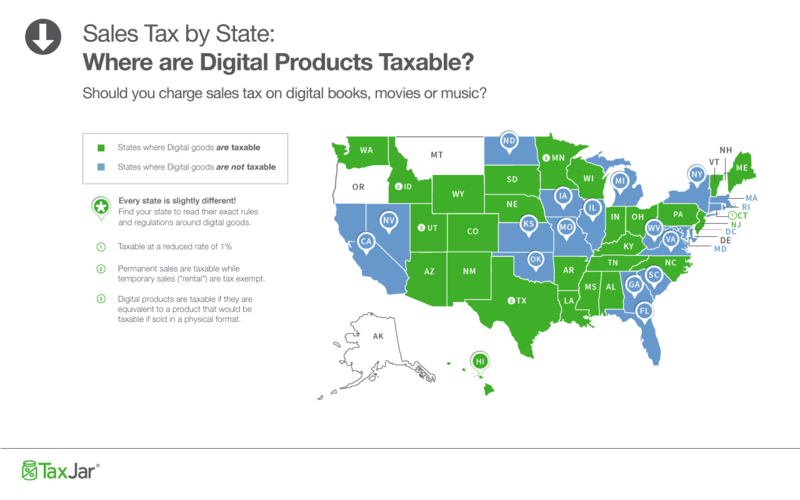 Below are two maps to help you determine the tax requirements for both in your state, courtesy of TaxJar.